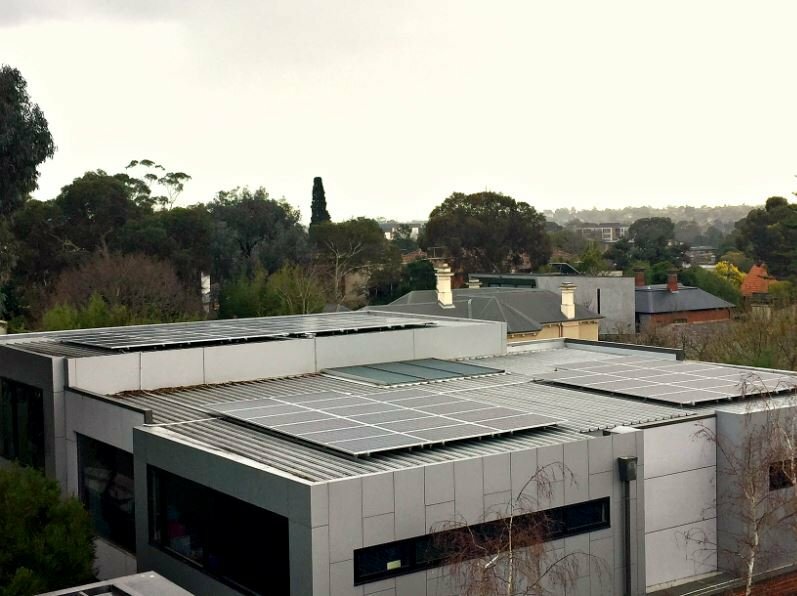 With help from Energy Makeovers, St Joseph’s Primary School made the decision to install a solar energy system for their school property. 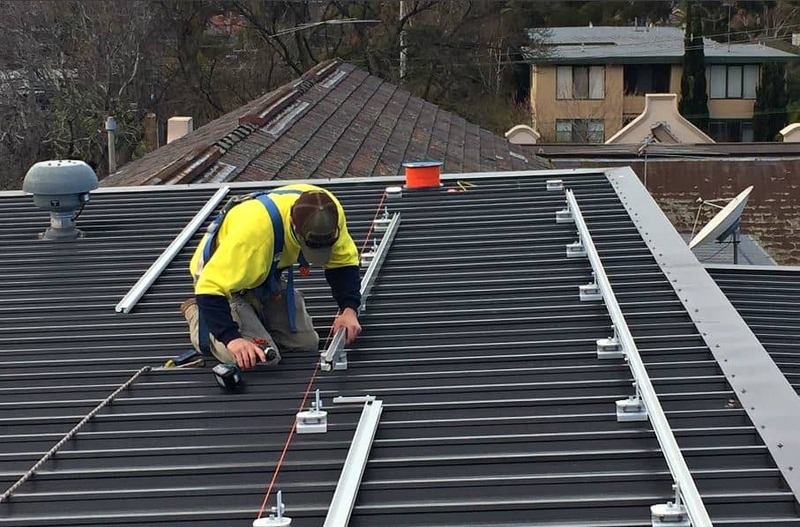 To optimise the largest amount of roof space available with direct sunlight, we recommended 2 systems, across 2 buildings with an inverter for each. Energy Makeovers project managed the installation to ensure installation occurred during the holidays to prevent disruption to pupils. We installed a 35KW energy system with 128 Trina panels (64 on each building), paired with Fronius 2x15KW inverters. St Joseph’s will now be able to save over $12,000 in grid energy costs and see a pay-back period of 2.9 years. Case Study – This local primary school decided it was time to upgrade their energy infrastructure for the future. The school will certainly reach its full potential thanks to its recent energy efficiency upgrades. They selected Energy Makeovers to instal a 35KW solar energy system with 128 Trina panels, 64 on 2 of their buildings. The system is fully monitored and the school can monitor movements including errors thanks to their Fronius 2×15 KW inverters.